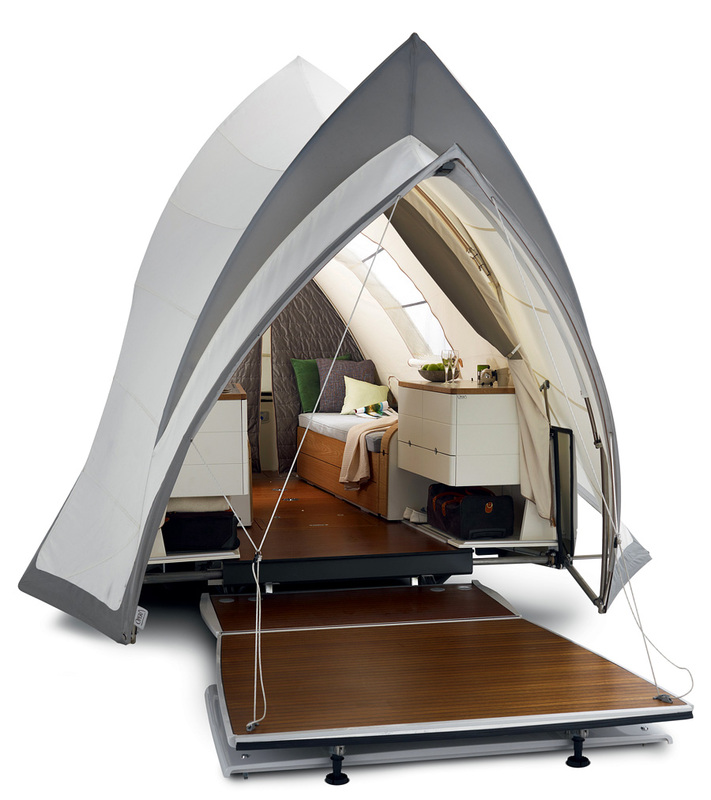 Rob Vos Design’s “Opera” camper takes a traditional two-person trailer and combines it with all household amenities in the form of the Sydney Opera House. 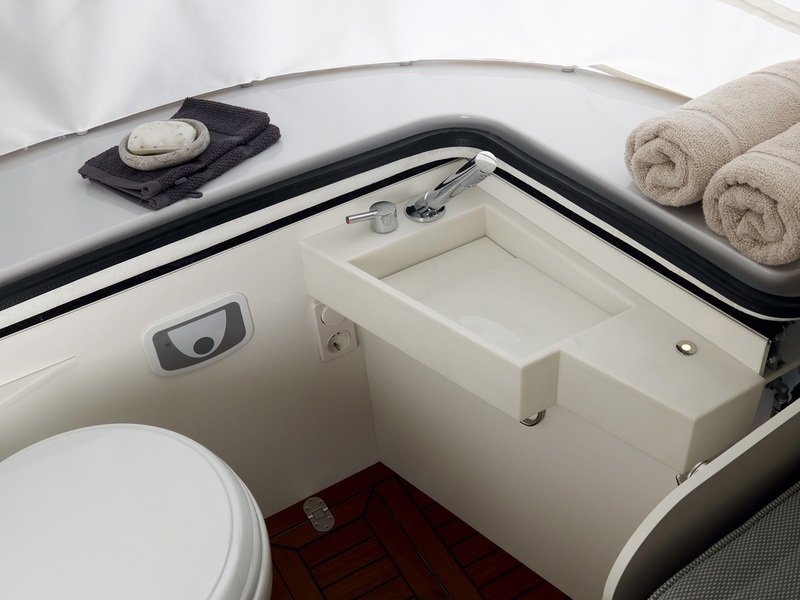 This private suite on wheels features two electrically adjustable beds, a boiler supplying warm water to the kitchen and shower, heating, ceramic toilet, refrigerator, plus low-energy LED lighting – like a typical holiday home, with an added sense of theater. 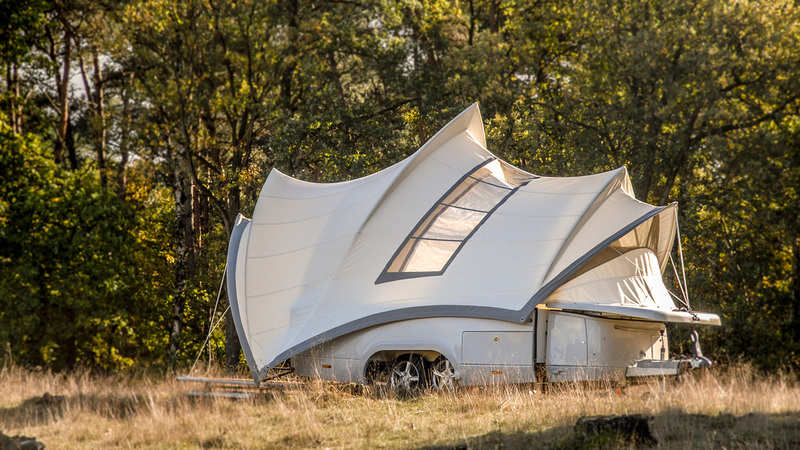 Rob Vos Design’s “Opera” camper aims to camping into the 21st century as a unique form of high-quality tourism, combining the atmosphere of yesterday with the amenities of today. 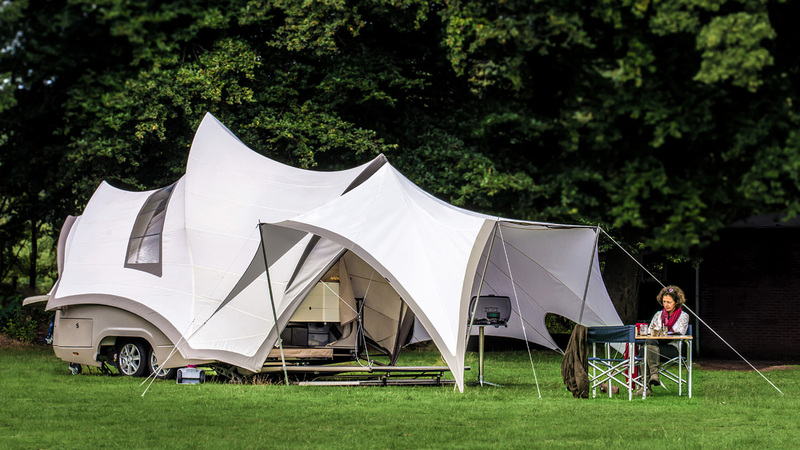 Unlike some, who may see camping as a means of holiday-making on the cheap, the Netherlands-based design company sees camping as a goal in itself. 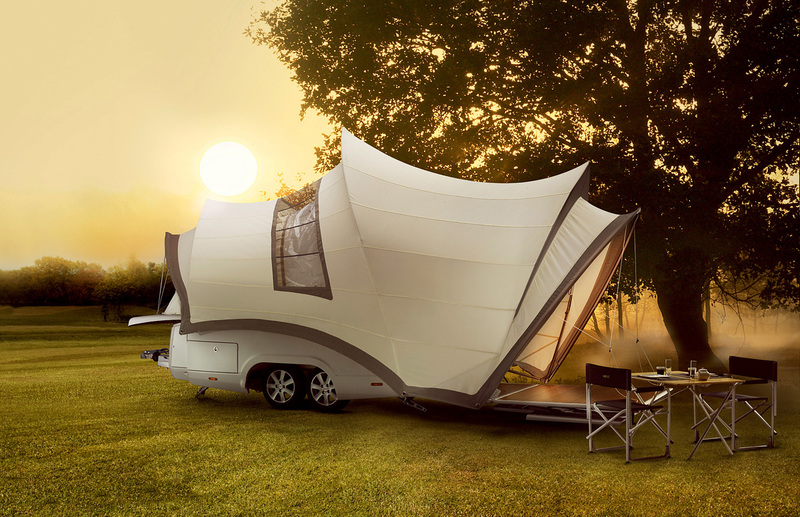 With this in mind, it developed the “Opera” camper trailer in 2008: a luxury mobile home combining tent accommodation, with optimum travelling pleasure, convenience and comfort, and an architectural image. 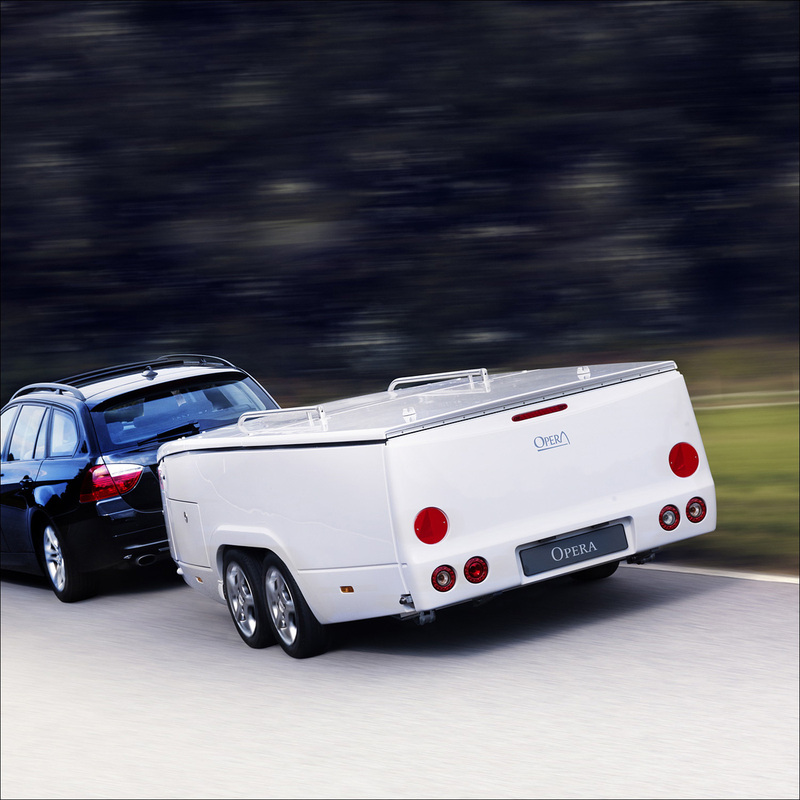 Within minutes the camping trailer unfolds to reveal its characteristic outlines, resting firmly with a sculptural form. 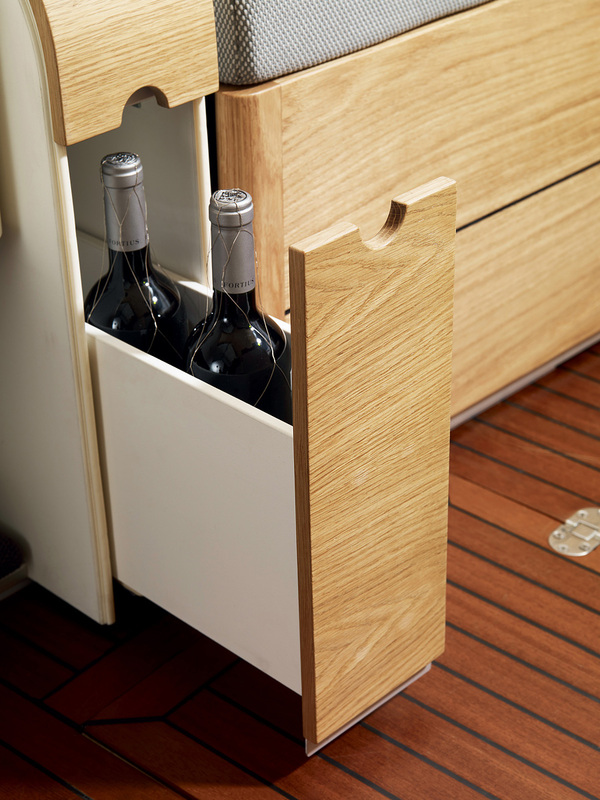 The teak veranda welcomes campers into its homely interior. 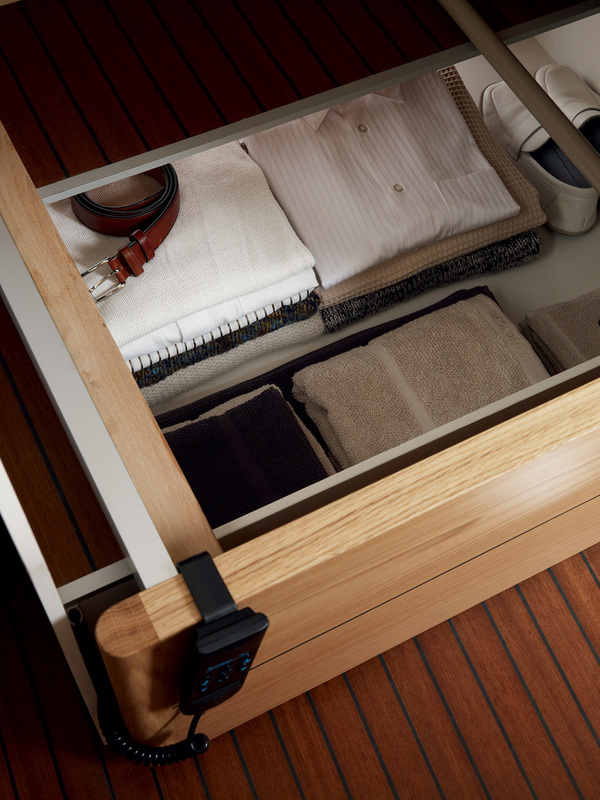 The electrically adjustable beds and mattresses with two comfort zones offer an excellent night’s sleep, and in a simple stroke they can be transformed from two single beds into a double. 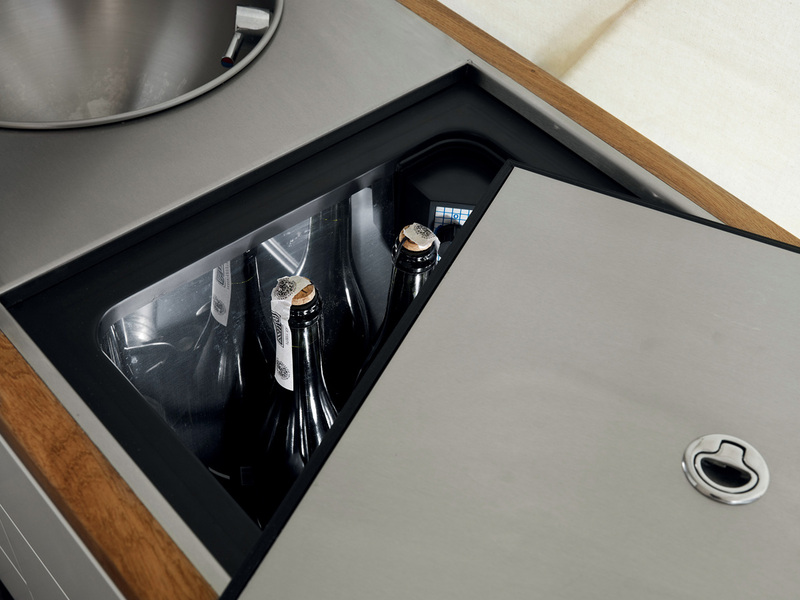 The boiler supplies hot water to the compact kitchen equipped with a stainless steel sink, a mixer faucet, pull-out faucet head, plus a top loading refrigerator that holds up to 36 with a volume of 36 liters. 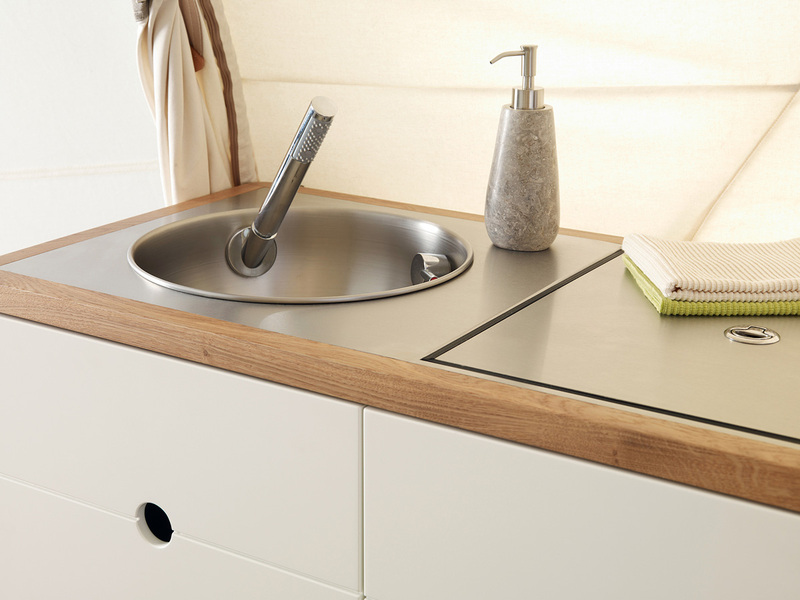 The mini-bathroom features a ceramic toilet, and a corian fountain with a pull-out faucet head, that can be used as outdoor shower. 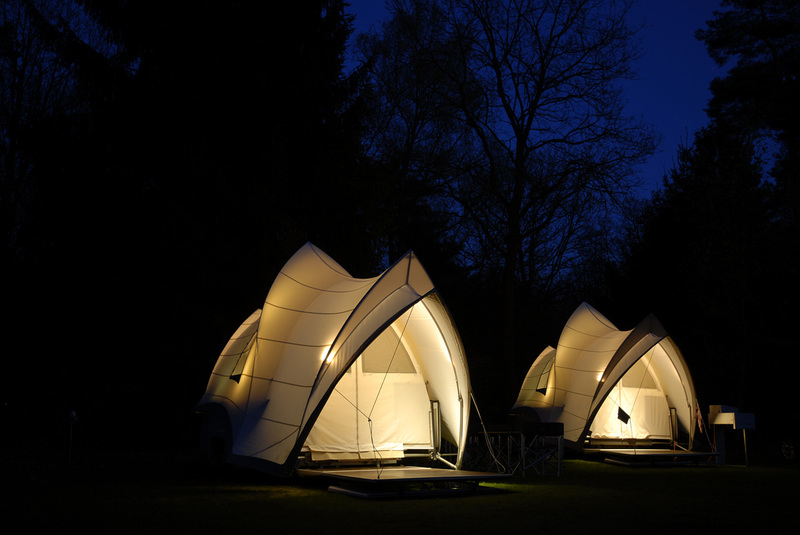 Hot air heating and low-energy LED lighting provides the convenience of a complete holiday home with an ambient atmosphere. 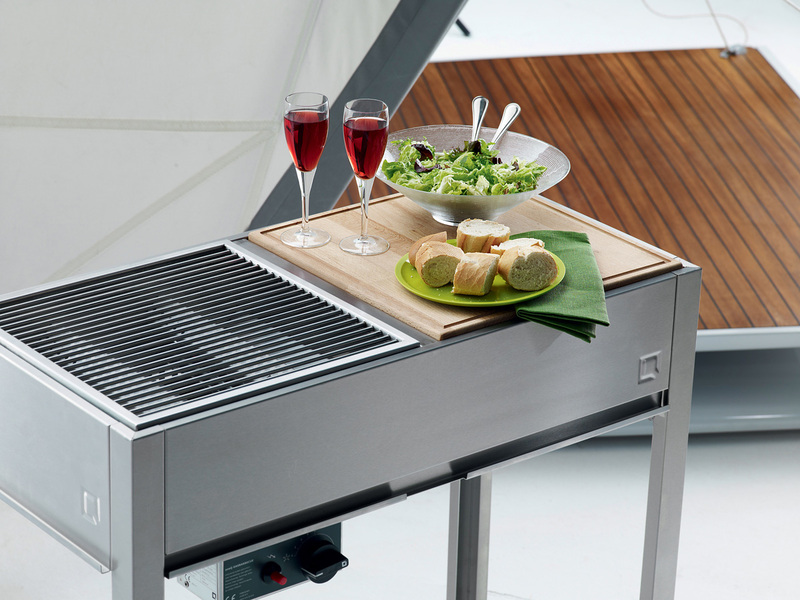 Completing the ensemble the outdoor kitchen opens up with two modular elements: a piezoelectric two-pit stove, piezoelectric gas barbeque, charcoal barbeque, and a beech wood cutting board, all of which folds away in the kitchen cupboard. 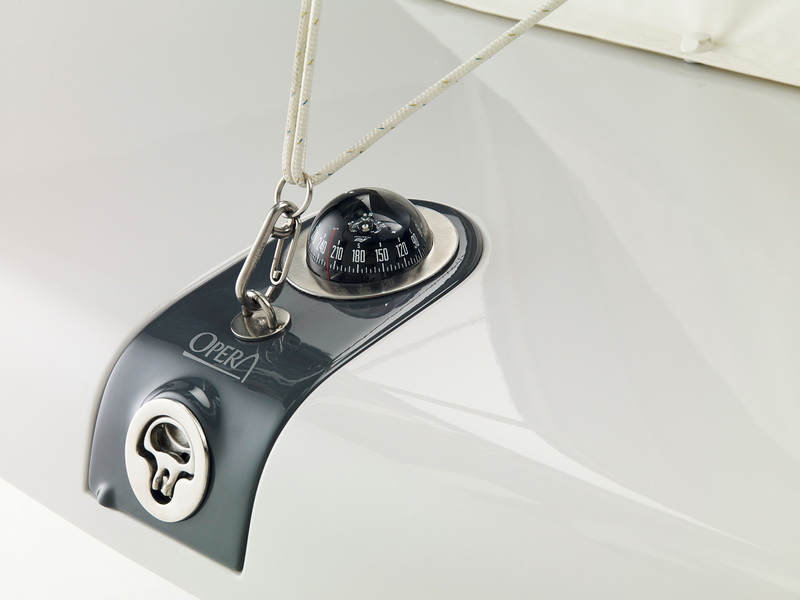 The cookers are integrated with the vehicle’s onboard gas supply,removing the need to carry extra, heavy gas bottles. 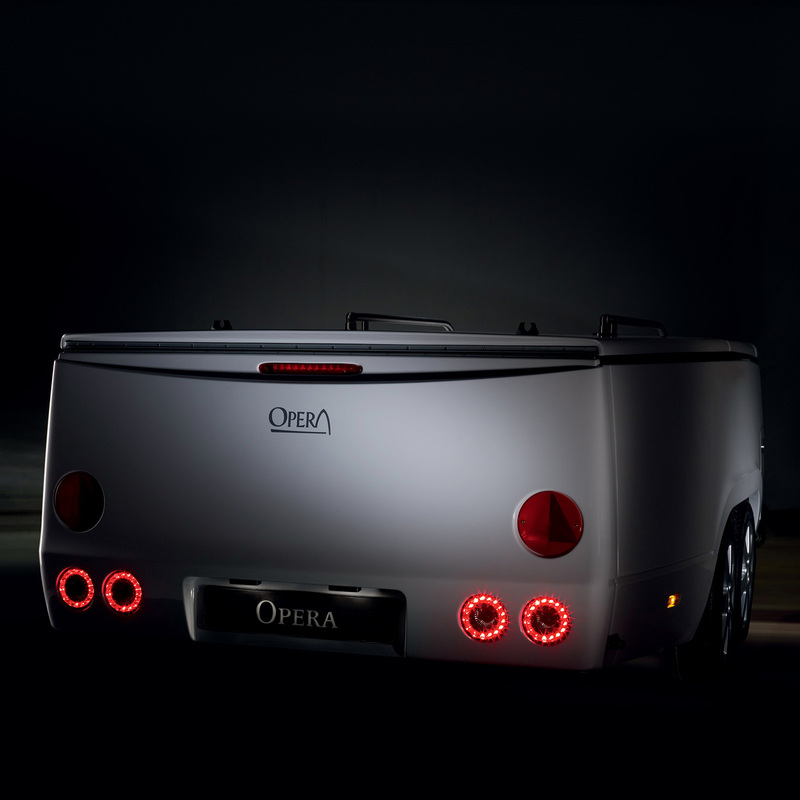 When connected to a vehicle, the ‘opera’ has an extra-wide track, double axle, hydraulic shocks, and very low centre of gravity, for added stability. The only time you’ll notice a little extra weight behind you is when the foot is on the throttle. 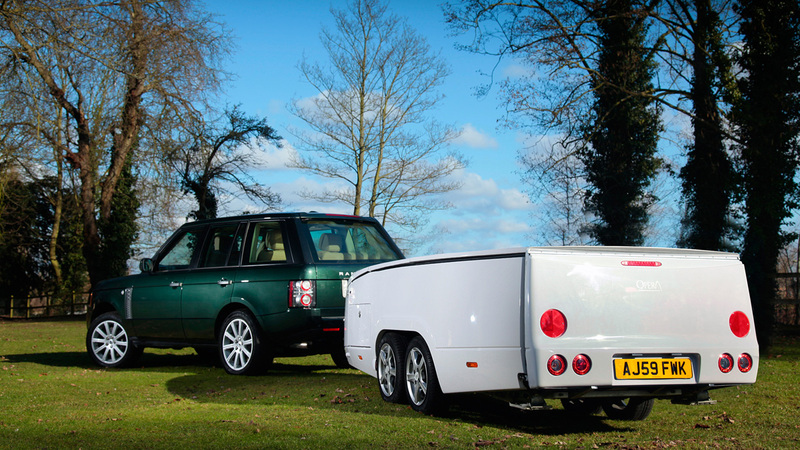 The width and height of the unit offers unobstructed view to the rear, with no extra outside mirrors required. We recommend to check our list of the most expensive cars in the world.